There's no reason why your customers should ever miss a delivery, or have to wait in at home to receive one. We’ve built a network of carefully managed parcel shops across the UK to ensure that each and every delivery is accepted the first time. Your customers can then collect at a time that suits them. 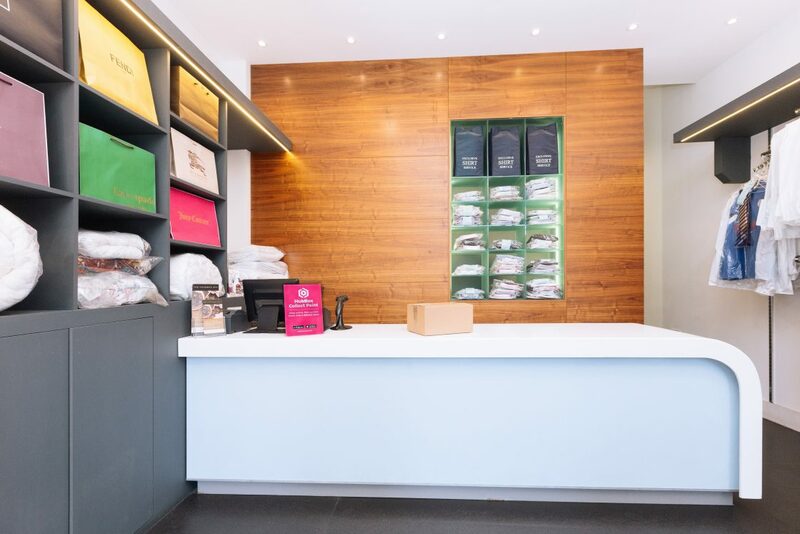 Whether you're an independent, pureplay or omnichannel retailer, offering a great delivery experience to your customers is essential. Our Click & Collect solution is built with your customers in mind and is fully supported by our in-house customer services team. Our Collect Point network is made up of convenience stores, pharmacies, and dry cleaners. We target locations that are close to transport links and places that people visit every day. We're continuously expanding our network across the UK through strategic partnerships. We're already within walking distance of most of the population. We provide continuous support and training to all of our locations, ensuring a consistent and high-quality pick-up experience. Our intuitive in-store technology means that the customer collection process is quick and easy. HubBox Collect Points receive deliveries from any courier or parcel carrier. 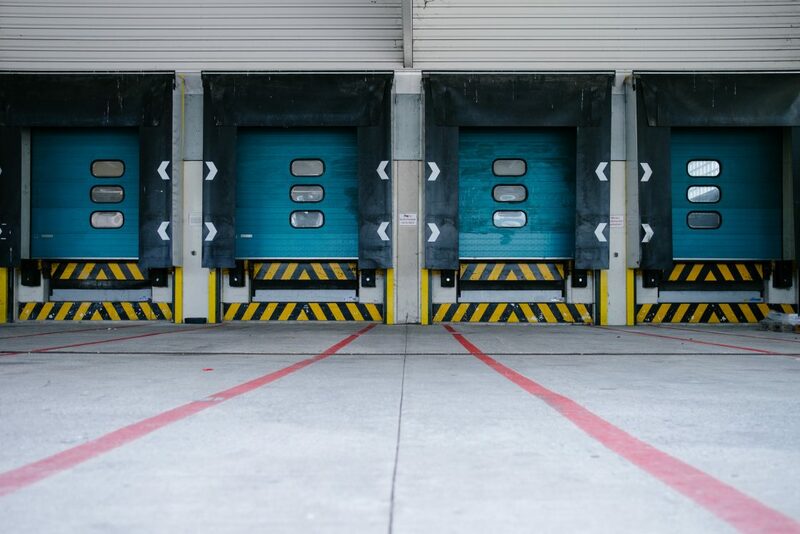 This means that you can use whichever couriers you want to execute deliveries - they simply deliver to our Collect Points as if they were completing a home delivery. 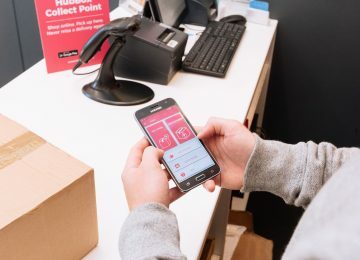 No matter what delivery speed your customers select, whether that's Express, Next Day or even Same Day, they can always pick up from their chosen Collect Point. This will never change, even if you switch couriers or add multiple additional delivery speeds. 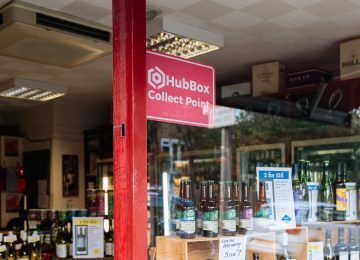 HubBox is the only Click & Collect software that allows you to set your own network profiles, customized to your business needs. 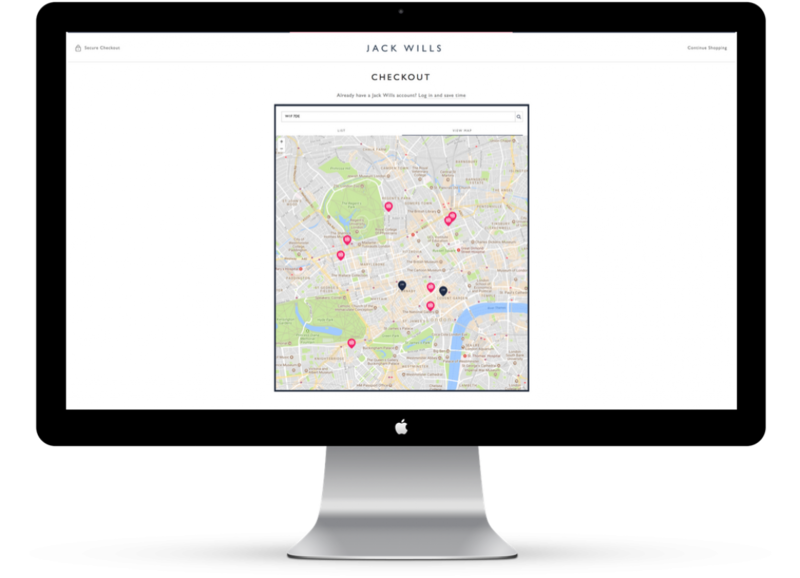 Activate or remove Collect Points in real time based on defined criteria, such as proximity to store, geography or type of location. If you have a store estate, you can turn off Collect Points within their vicinity to drive footfall into your stores. Interested in Learning more about our Network?